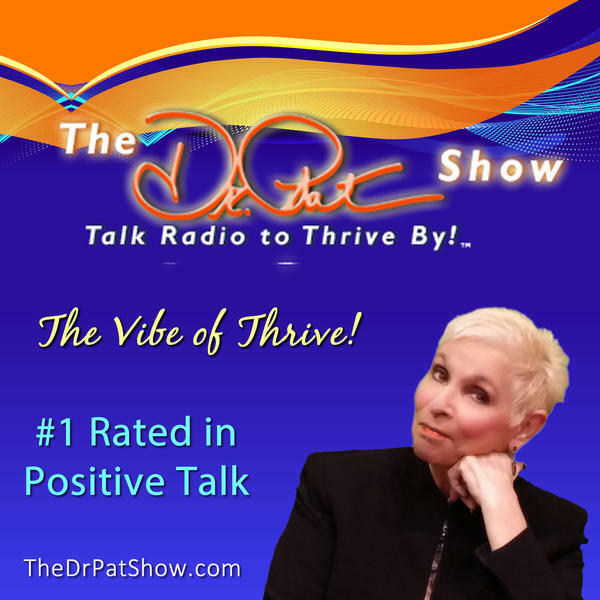 If you liked this show, you should follow the dr pat show. The Burn Bright Today Show with Jennifer Marcenelle: Nursing – World’s Most Honorable Profession or Greatest Karmic Trap? Nurses are burning out at an alarming rate, finally it’s being studied and changes are being made. System changes are warranted, but we must get to the root cause. Nurses, discover the truth about what’s causing your burnout and learn what you can do about it. Conscious Confidence Radio - A Timeless Wisdom with Sarah Mane: The Limitless Power of Being – the source of Conscious Confidence. Our Being is the limitless power we all have, it’s the energy and potential of everyone and the foundation of Conscious Confidence. Our busy lives are full of ‘busy-ness’ which obscures this creative powerhouse. Join Sarah as she takes us through a simple process to connect with our Being and discover why we need this and the benefits it brings in greater happiness, peace, confidence, productivity, creativity and fulfilment.